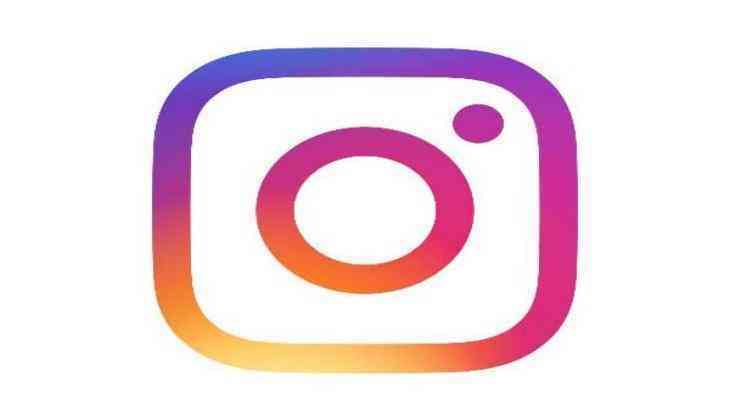 Commemorating its achievement of registering 250 million daily users on its 'Stories' feature, social media engagement platform Instagram on Wednesday announced an update to its 'Live Video' segment. Starting today, users will be able to share a replay of their live video to Instagram Stories for 24 hours. When the broadcast ends, users can choose to tap "Share," placed at the bottom of the screen, to add their replay. Users can also tap the toggle and choose "Discard" and the video will subsequently disappear from the app as usual. When a user's follower shares a replay, a play button will appear under their profile photo in the stories bar. Upon tapping it, the user can watch the video and see comments and likes from the original broadcast. She/he can also tap the right or left side of the screen to go forward or back 15 seconds, or tap "Send Message" to reply. If someone has shared multiple replays, arrows will appear at the top to jump between videos. While watching your own replay, the number of viewers will include everyone who saw it live and in stories. Since introducing live video in November, millions of people have used it to connect with friends and followers in an authentic way. The introduction of the 'Stories' feature has enhanced its popularity further.